When you look into the mirror, do you focus on the imperfections? On the dark spots, acne or blemishes? Don’t try to hide it under layers of make-up. We have brought you some super easy and super effective home remedies. Whip up these face packs once or twice a week (or more often) and see the results for yourself. Since there are so many home remedies out there, we will be bringing them to you in 4 parts. Here’s the first part of the series! 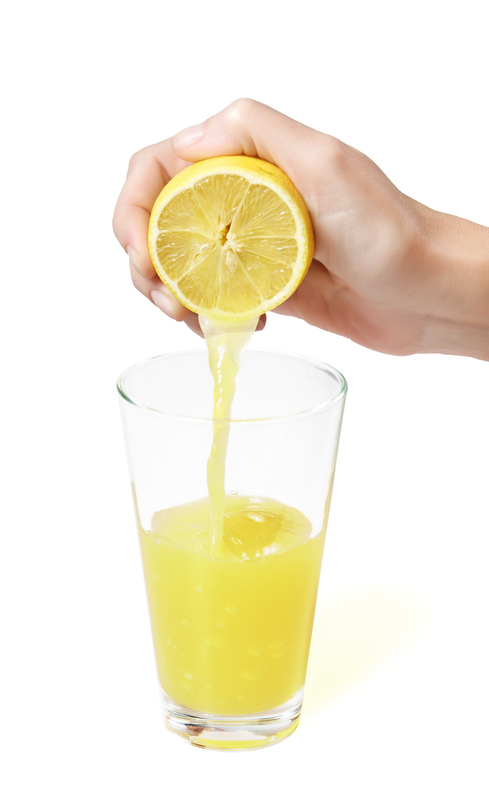 Squeeze out the juice of two lemons and add 3-4 drops of honey to it. Mix them up thoroughly and use a cotton ball to apply it on your face and neck. Go over your face a few times till it’s over and then let it dry. Rinse it off with normal temperature water. 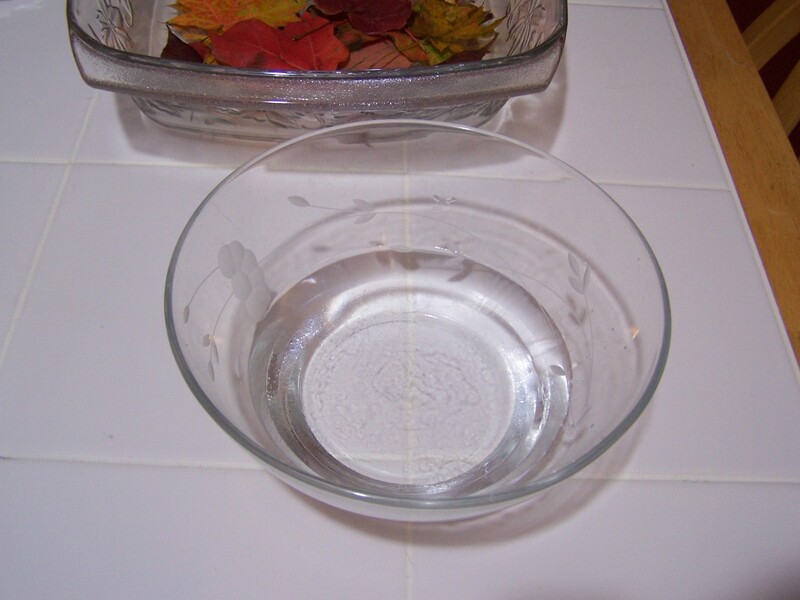 Take two spoons of glycerin and squeeze half a lemon into it. Mix it up and apply it all over your face and neck. Wait for it to dry and then rinse it off completely. The glycerin moisturizes your skin and the lemon reduces the dark spots. Add half a spoon of haldi to about 2-3 spoons of curd. Finish with the juice of half a lemon and about 2-3 drops of honey. Mix it up into a fine paste and apply on your face and neck. The curd and lemon moisturize your skin and lighten it and the honey gives your skin a glow. Haldi is a great disinfectant, so this pack is perfect for those with acne. 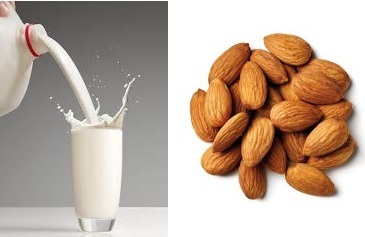 Soak 5-6 almonds in milk overnight. Next morning, peel off the skin and grind them into a thin paste. You can add a few more spoons of milk to make the paste thinner. Apply it on your face and neck and wait for it to dry. Then rinse it off gently with warm water. You can try this only on your under-eyes if you suffer from dark circles. But, if you have oily skin, we suggest you stay away from this one, because milk can cause a little extra layer of moisture. 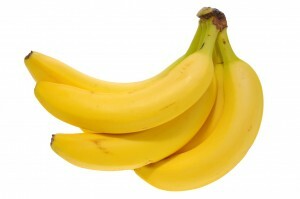 Squish a small part of a banana (about as long as your thumb) thoroughly. Add two drops of honey and half a spoon of curd into the bowl and mix it up thoroughly. Rub it onto your face thoroughly especially over any blemishes that you may have. Add 1-2 freshly ground almonds to the mixture for some exfoliating action. Take 2 teaspoons of besan, the juice of about half a lemon and a pinch of turmeric. Use rose water to make it into a paste. Apply it on your face and neck and wash it off when it dries. Rose water is deliciously cooling for your skin and especially great if you live in a humid area. You can also scrub off the pack, so that the besan exfoliates your skin. 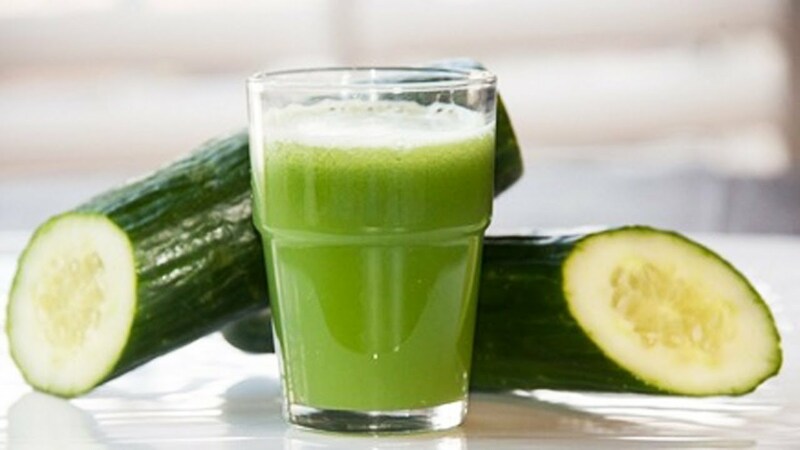 Now our final masterpiece- cucumber juice and lemon juice in equal parts. Just apply it on your face and neck, let it dry and rinse it off. It’s very cooling and easily lightens your skin. The best part is it is perfect for all types of skin. There are many other simple ways that can change the way your skin looks. It’s just as important to nourish your skin from within. Keep your diet free from junk, oily and fatty food. Don’t cheat, because your skin is the clearest reflection of your diet. Drink lots and lots of water– hydrated skin looks extremely healthy. Oh, and while applying anything onto your skin use upward strokes. Rough and downward strokes WILL make your skin sag. But you won’t see it till you reach your thirties. Let’s not take the risk. Watch this space for more quick and easy home remedies which will help give you flawless, glowing skin!